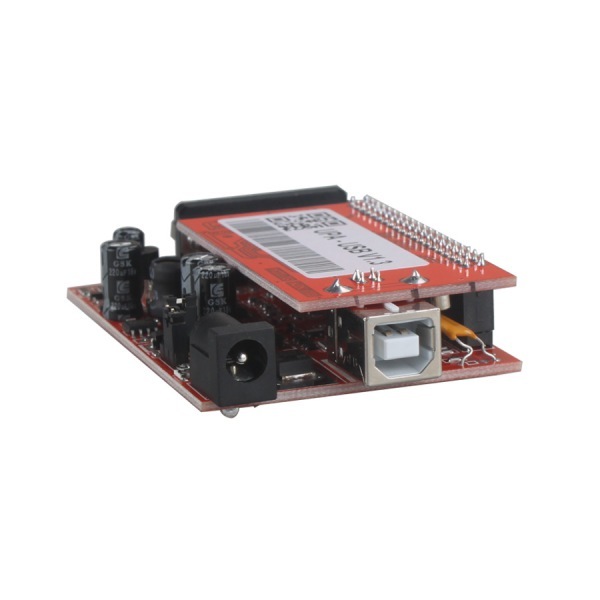 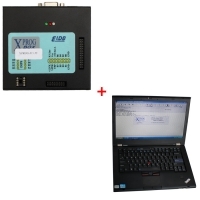 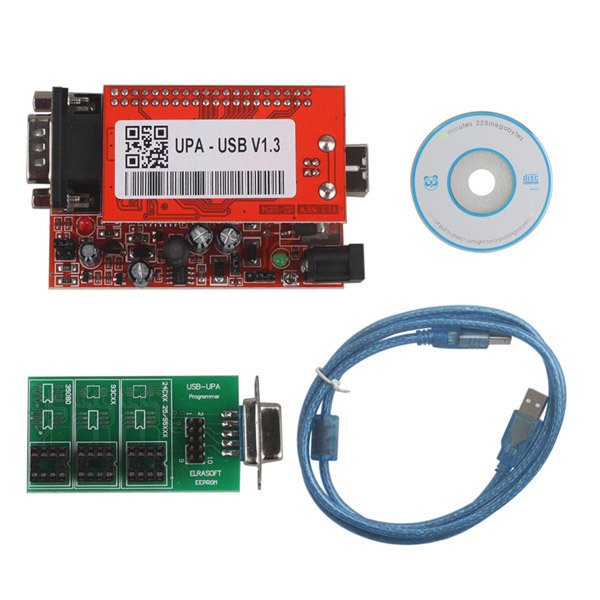 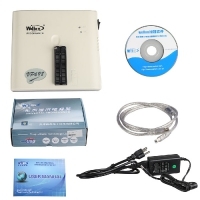 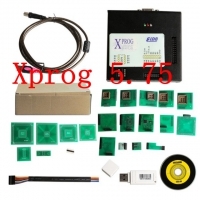 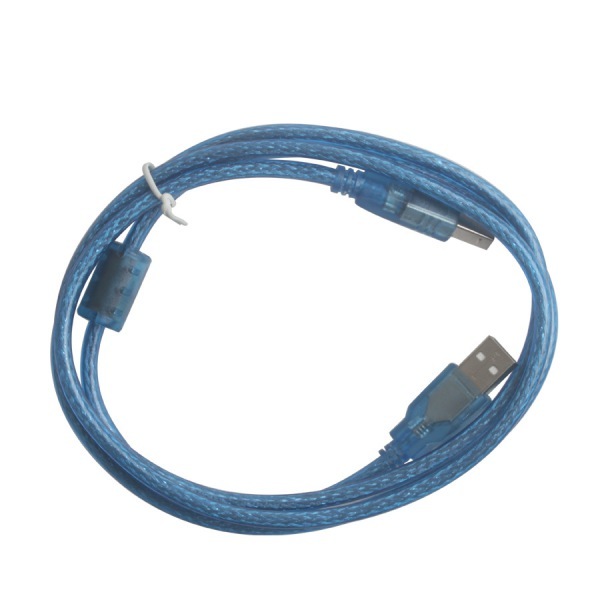 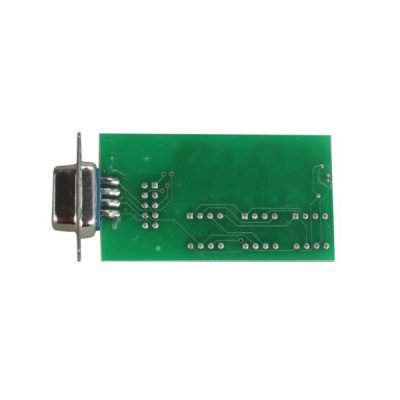 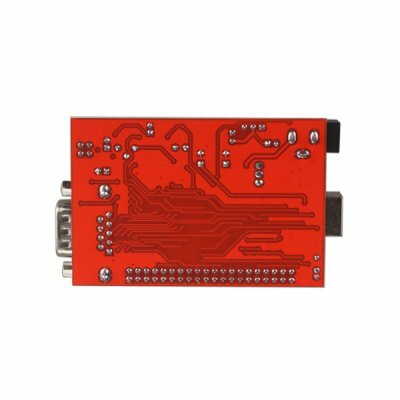 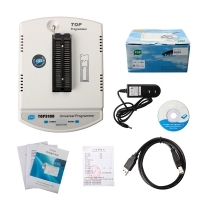 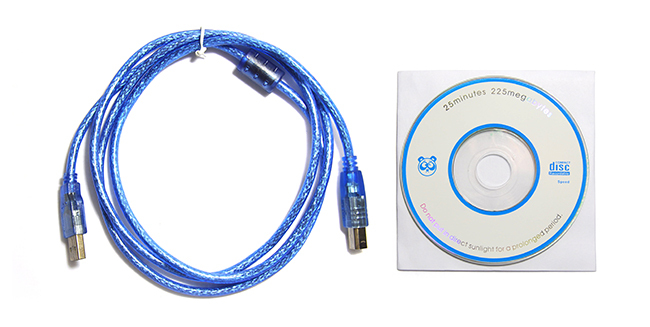 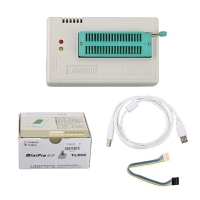 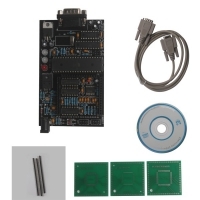 V1.3 UPA USB Main Unit For UPS USB Device Programmer. 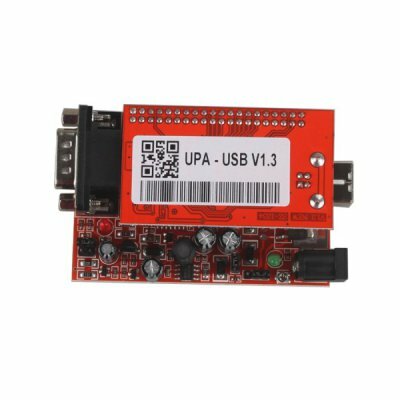 China UPA USB 1.3 Main Device need to work with V1.3 UPA USB Programmer. V1.3 UPA USB Main Unit With Red PCB used for ups usb programmer main unit damaged. 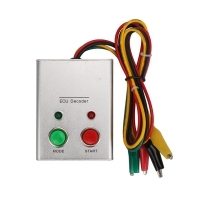 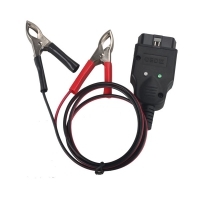 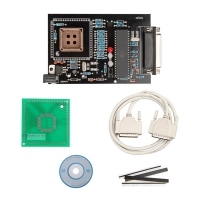 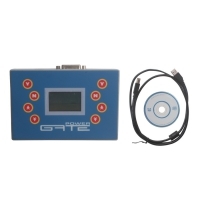 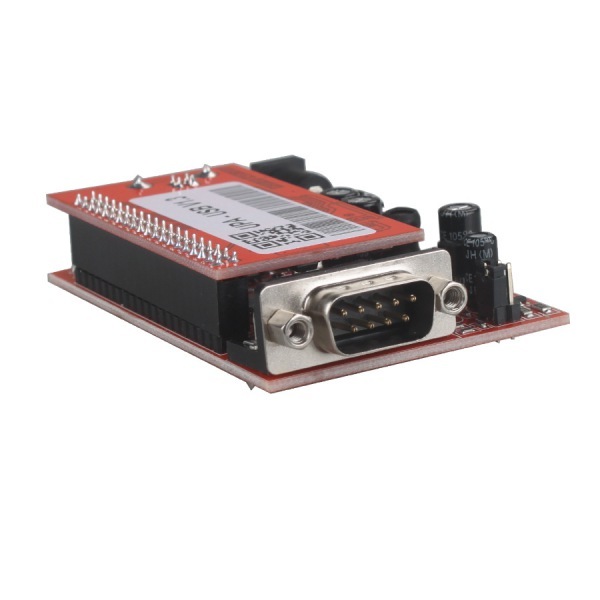 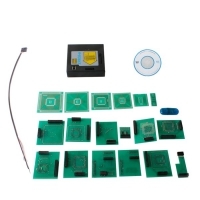 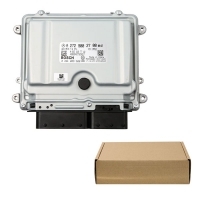 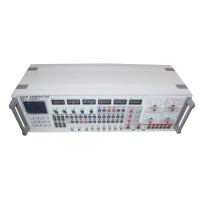 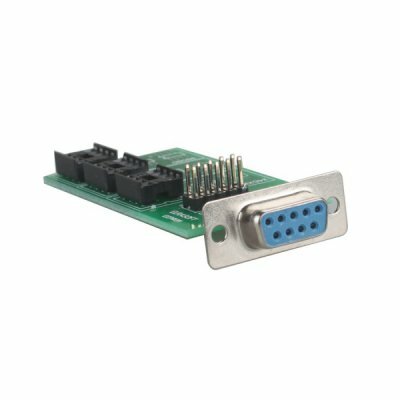 Note: Main Unit For UPS USB Device Programmer set of New UPA USB Programmer main unit, do not contain Adapters.